Extreme fun at extremely low rates! Look here for when a flight to Dalaman is the cheapest and book your chance! Hover with your mouse over the graph to look at the exact price for each day. 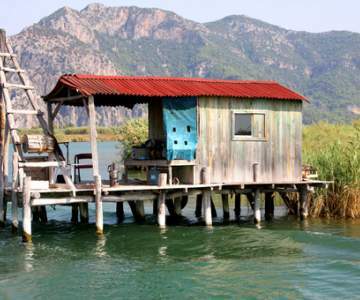 Look here for when a flight to Dalaman is the cheapest and book your chance! 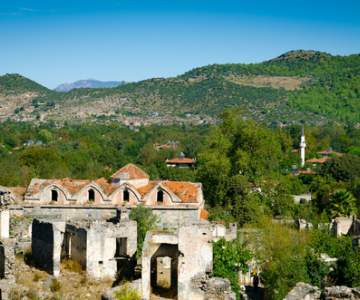 Cheap flights to Dalaman, Turkey. 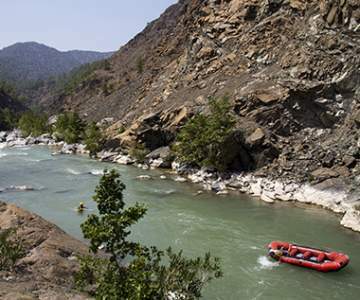 Dalaman is a Turkish city full of adventures. A cheap Jetairfly ticket gets you started for a journey of wake boarding, kite surfing and even rafting. Extreme fun at extremely low rates! Obviously, you can relax from time to time in the vast dunes or exotic lagoons. For those looking for added value, the Greek island of Rhodos is just around the corner. 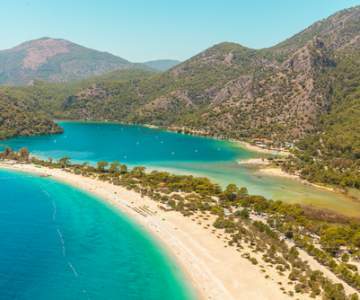 Dalaman is only available in the summer season, between may and november.